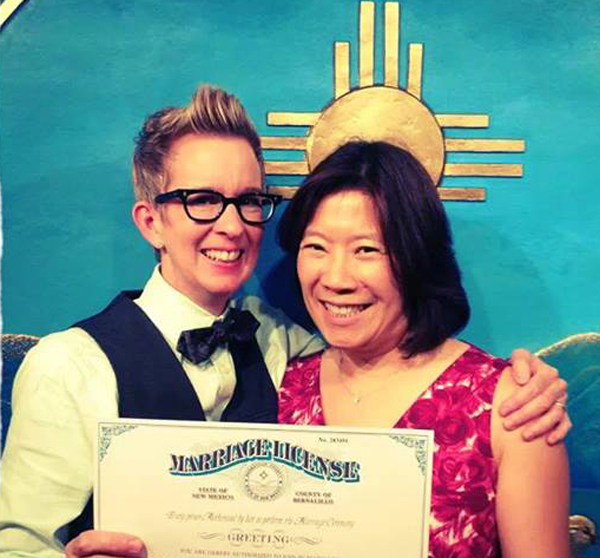 The New Mexico Supreme Court has set Oct. 23 for oral arguments to hear a case seeking a final judgment on marriage equality in the Land of Enchantment. In the three-page order, the court sets arguments for Oct. 23 in addition to inviting the six plaintiffs couples in the lawsuit filed by the National Center for Lesbian Rights and the American Civil Liberties Union to take part in the case. They must file a response by Sept. 23. Posted September 9th, 2013 & filed under News.